I have written before on this site that I have struggled with my photography in recent times. I have lacked a true sense of direction and the creative juices haven’t really been flowing. I haven’t been able to settle on one approach. Frustating yes, but at times like these I believe it’s important to consider all options, to be patient and not to restrict your choice of subject or technique. To experiment and just see what happens in the hope that given time a new creative voice will evolve. Earlier this week I tried another approach which I have never attempted before. Intentional Camera Movement or ICM for short. I visited Idsworth church with some ideas in mind. In rapid succession I took several hundred images, changing exposure times and playing with different movements of the camera. I did not know whether or not I would blend several images in Photoshop or simply process a single frame. I even thought I might experiment with colour, although my wife said this might be taking things a step too far! As things turned out the above image is a single exposure shot at f16, 0.8sec, ISO 100, using a 6 stop ND filter to slow down the shutter speed and a 2 stop ND grad to balance the level of light in the sky with the darker foreground. The end result has echoes of a charcoal drawing. In fact subconciously whilst processing the image I think I was inspired by a workshop on charcoal drawing I attended last year at West Dean College by Kate Boucher. I wrote about this experience here – An alternative to monochrome photography – drawing in charcoal. I shall contine to be a creative butterfly for the time being. Retaining an open mind but most importantly allowing some of these new found techniques to develop naturally in the future. As an afterthought perhaps I should change the title of this post to – An alternative to charcoal drawing – monochrome photography!! Successful experimentation Alan, cool abstracted composition. Thanks very much – kind of you to comment. A style or method consciously created is never as good as one that just happens. Just make photographs & if at the end of say 10 or 20 years, someone says ‘it’s an Alan Frost image’ great. I’m sure most artists whose work we now enjoy, never set limitations on style. So as you say, ‘just see what happens’ it maybe that subconsciously you already have an identifiable style. The hazard of trying to fulfil others ideas of what is acceptable, gets one nowhere. Sorry this seems like a rant, it’s not. I like seeing others work, be it good, bad or indifferent, it shows a journey of creativity. As it happens, your body of work on this blog is anything but lacking in style. The subject matter & the way you photograph it is inspiring. Sorry end of rant ☺️ even if I claimed it wasn’t one. I don’t and wouldn’t consider it to be a rant. Far from it in fact. I always remember being told by a fellow photographer that ‘your style will find you’ and not the other way round. How right he was! Thanks for commenting David – I always look forward to your hearing your wise thoughts. Fabulous image depicting ICM. It’s not as easy as one might think, but well worth experimenting to see what results can be achieved. 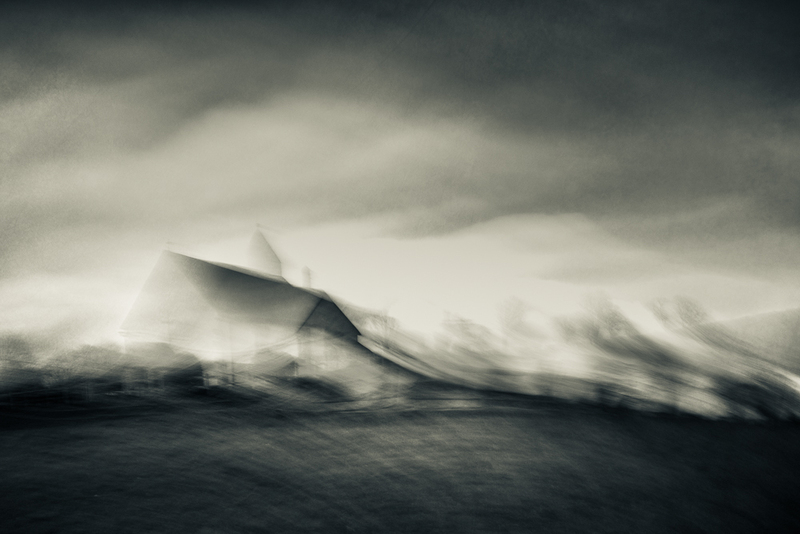 I can well imagine how you might take a hundred images using ICM. I think the 5-6 shots I have in my archives were mere ‘flukes’ or ‘right time, right place’. Karen at https://drawandshoot.me has inspired me to do some more experimenting. Thanks Vicki. As you mentioned I took several hundred shots and the vast majority have little or no potential. Just a handful have promise. A very different form of photography but one I am rather enjoying. Reflections are always interesting as the image often revelas something which you didn’t see at the time. I shall check out Karen’s work it might inspire me as well.